Friday, December, 29, 2017 – 6:30 P.M.
Robert Paul “Bob” Mannix, age 68, of Somerset, Kentucky passed from this life on Friday, December 22, 2017 at the Hospice of Lake Cumberland, Jean Waddle Care Center of Somerset. He was born on March 4, 1949 in Louisville, Kentucky, son of the late Paul Harris Mannix, Jr., and Patricia McClellan Wade. Bob was retired after 30 years of dedicated service as a Sergeant with the Louisville Fire Department. He often called himself the “Apparatus Engineer”. 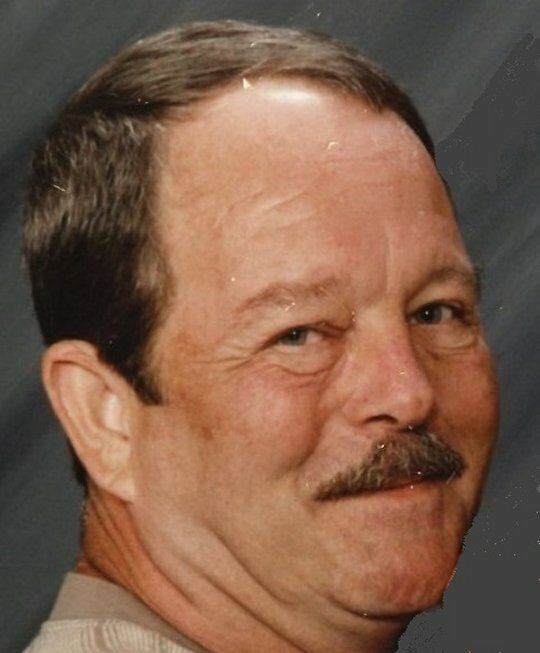 He was of the baptist Faith and enjoyed UK “Wildcat” basketball, loved mowing his lawn and spending time with his family. Bob will be sorely missed by all who knew and loved him. Our loss is Heaven’s gain. He is survived by his daughter; Stephanie Elise Mannix of Greeley, Colorado, a sister; Sherry Ann Heaverin of Somerset, a half-brother; Daryl J. Wade, a granddaughter: Jamie Nichole Mayfield and her father; James H. Mayfield of Somerset, three grandsons; Matthew Sean Hixon of Tampa, Florida and twin s Joseph Matthew Sullivan IV and Jacob Matthew Sullivan of Falls of Rough, Kentucky, one Aunt and one Uncle, several cousins and dear friends including; Jim and Winter Huff of Wayne County, Kentucky, Michael Day of Somerset and his long time neighbor, Larry and Paula Sears of Somerset. Visitation will be on Friday, December 29, 2017 from 5:00 p.m until 6:60 p.m. in the chapel of Southern Oaks Funeral Home. Funeral Services will be at 6:30 p.m. in the Funeral Home Chapel with Bro. Raymond Ridner officiating. Interment will be at a later date in the Clay Hill Cemetery. Southern Oaks Funeral Home is entrusted with the arrangements for Mr. Robert Paul “Bob” Mannix.